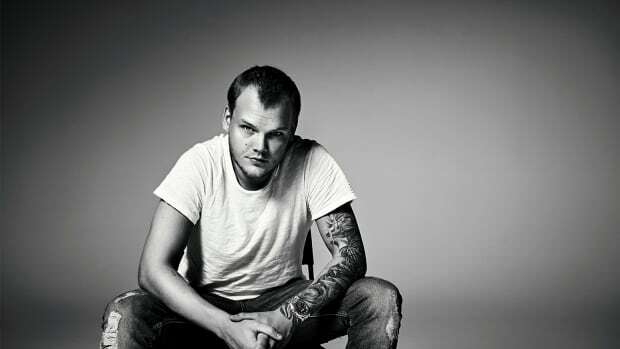 A highly anticipated single by Avicii now sees the light of day. 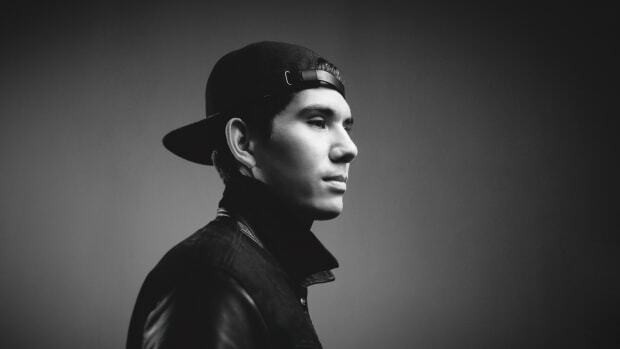 The late Swedish DJ/producer&apos;s family recently announced plans to release the last music he had worked on in the months leading up to his death. "SOS" - the first of 16 songs that will come out as a posthumous album titled Tim - is officially out. Vaguely tropical and characteristically melodic, "SOS" pairs the saccharine style for which Avicii garnered worldwide renown with lyrics that perhaps illuminate his struggles. Delivering them is Aloe Blacc, whose soulful voice serves as a fitting complement. 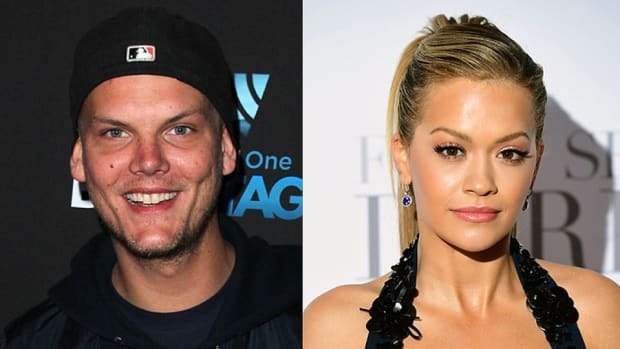 Avicii (real name Tim Bergling) had apparently turned a corner in the months before his death. In addition to adopting a healthier lifestyle he had visited countries like Kenya and Madagascar, and his newest music derived influence from such eclectic places as Japanese ballads and Indian instruments. Why he took his life just before finishing songs that he considered the best of his career may forever remain a mystery. 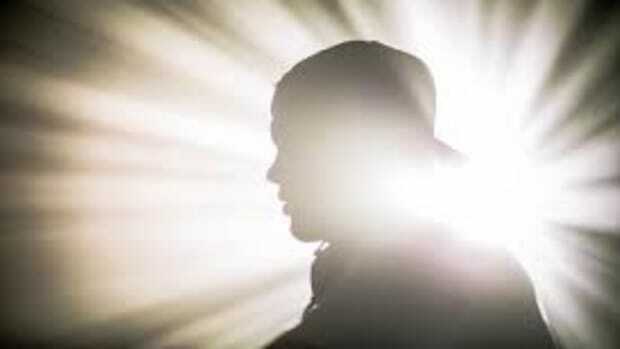 In a short video uploaded to the Avicii YouTube channel, Kristoffer Fogelmark and Albin Nedler talk about working with Bergling on "SOS" Among other things, they discuss how Aloe Blacc (real name Egbert Nathaniel Dawkins III) had been selected as vocalist for the track in a large part because of his feature on Bergling&apos;s 2013 smash hit "Wake Me Up." 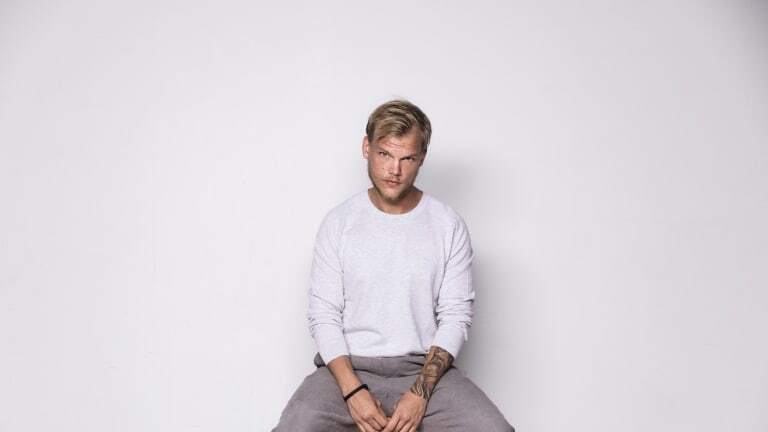 Net proceeds of the album will go towards the Tim Bergling Foundation, which the late artist&apos;s family has said will formally launch on April 20th - the anniversary of his passing. Suicide prevention and mental health awareness are among the causes on which the organization will advocate. 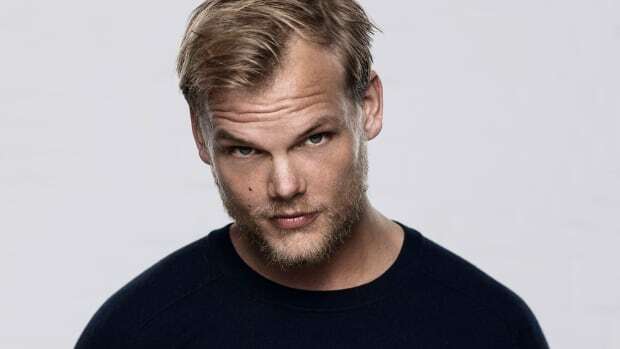 Avicii&apos;s posthumous album Tim will arrive in full on June 6th, 2019.